“If” stands for “Independent Fabrication”. The company is founded in 1995 and located in Newmarket, New Hampshire, United States. They build handmade road, cyclo-x, and mountain bikes. Based in Portland, Oregon, United States; the company is founded by Christopher Igleheart, who has a long association with the bicycle. After running his own shop for many years in Portland, ME, he became an early and vigorous champion of mountain bicycles. He had a big hand in the building of the iconic and coveted Fat Chance mountain bikes in the 80’s. 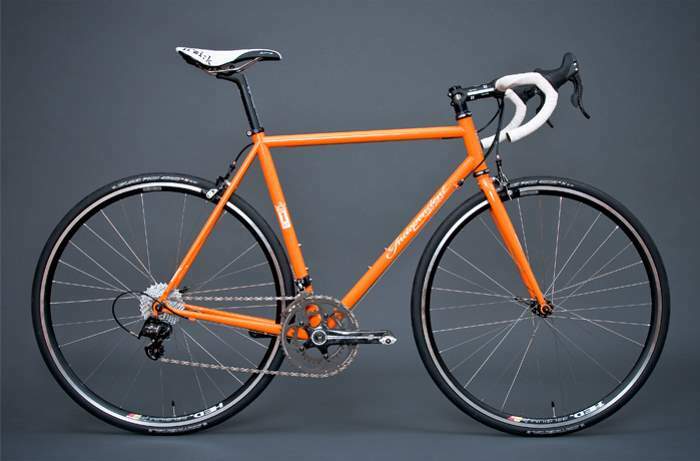 Iride “Fine Italian Bicycles” are handcrafted in Italy since 1919. The founding father, Umberto Gemmati opened his workshop in 1919. The current proprietor, Carlo Gemmati, Umberto’s grandson is still producing bikes. Iride bikes are also available in the United States, are imported to North America by Iride USA Incorporated in Brooklyn, New York. 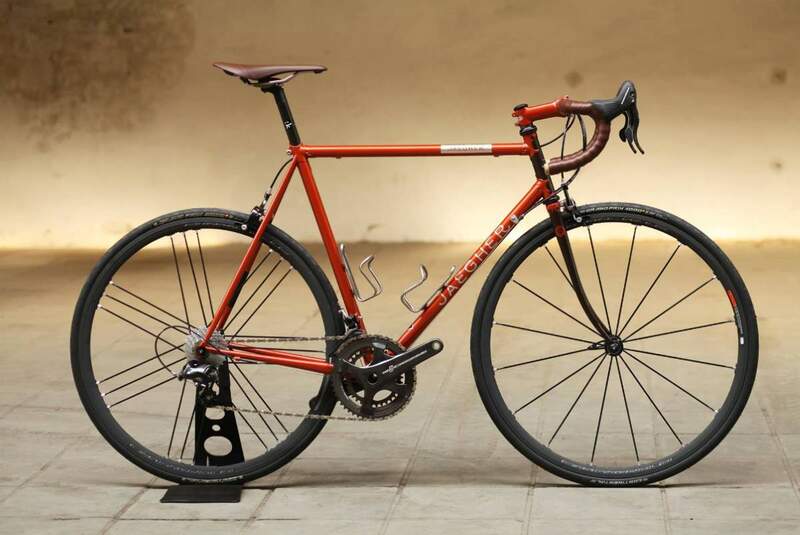 Jaegher is a Belgian brand which builds “tailor-made” steel bicycles. It was founded by Odiel Vaneenooghe, a racing cyclist. Now, Odiel’s grandson, Diel Vaneenooghe owns the brand and he is also the master framebuilder. He measures every customer meticulously, builds every TIG welded frame (Interceptor and Ascender) and verifies every Jaegher cycle before it leaves the workshop. He grew up amidst the steel of our workshop in Ruiselede (West-Flanders). Etienne’s father Odiel was the first of the family with bike fever in his blood. If you wanted to participate in Milan-San Remo, you had to cycle to Milan first. Those are the times he lived in. He won the toughest leg in the Tour of Belgium in 1932. That was the start of the Jaegher adventure. Odiel was a phenomenon, and rest assured, only the one letter and the four generations separate him from Diel. 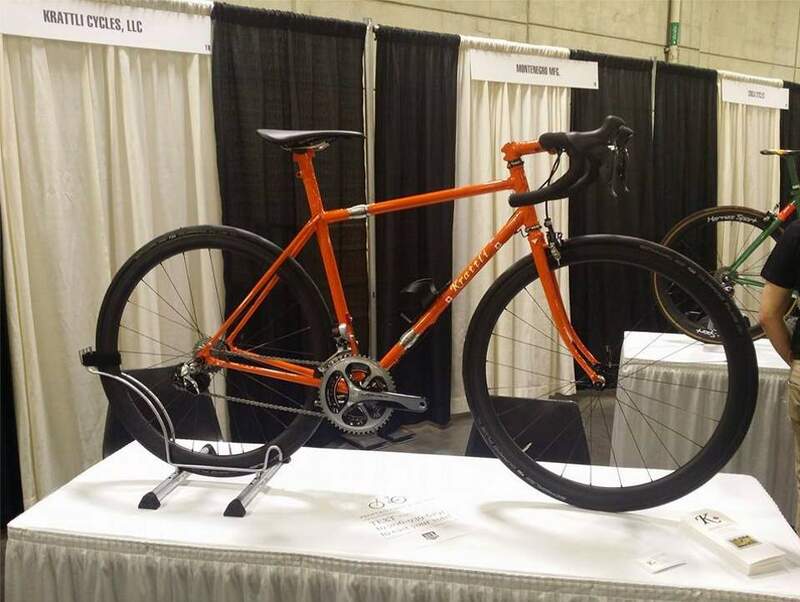 Journey Bicycles, LLC was founded in August 2014 by Matt Conrad. 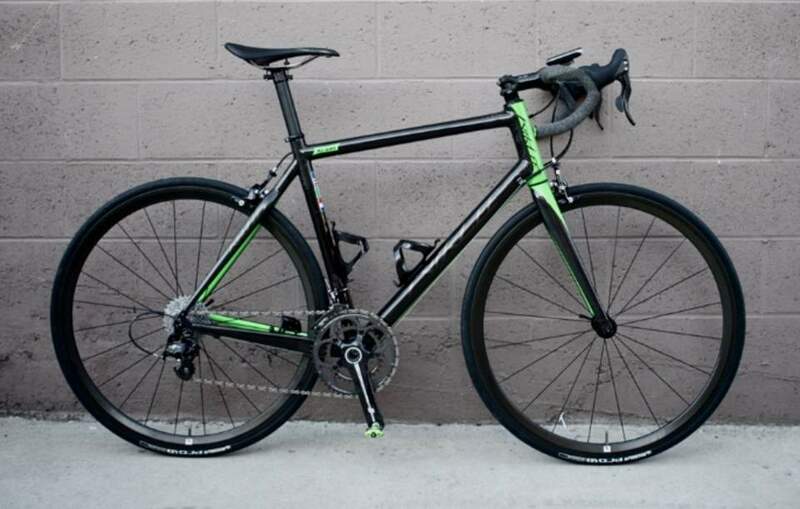 The company is based in Phoenix, AZ, United States and is focused on building and repairing carbon fiber bicycle frames. Located in Greenfield, New York, United States, K. Bedford Customs was founded by Kelly Bedford. He is building bicycle frames since 1986. Previously, he worked for Serotta for 21 years as a frame builder, head of the production and then later as chief frame designer. 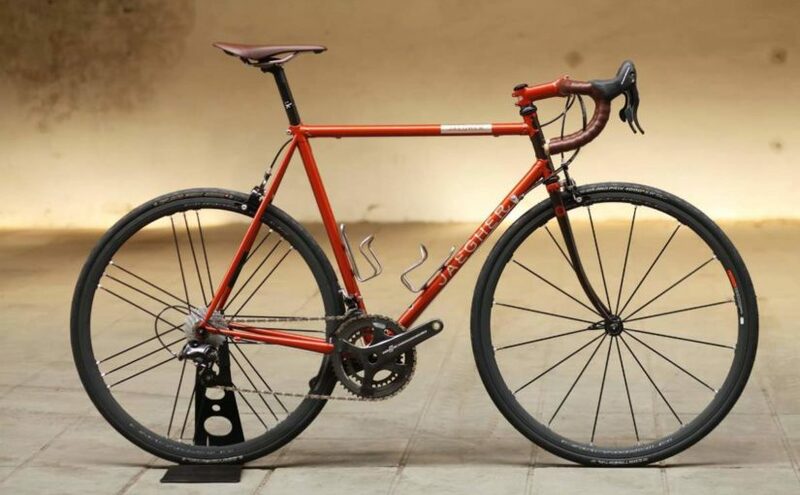 Located in Bozeman, Montana, United States, the company was founded by David Kirk in 2003, when he had already fourteen years experience working as a professional framebuilder. 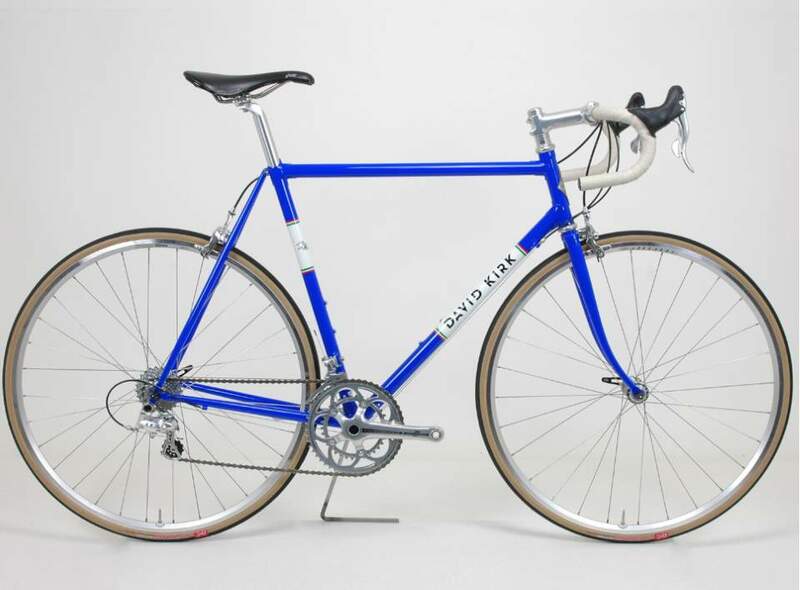 David uses exclusively steel and offers both lugged and fillet brazed construction. 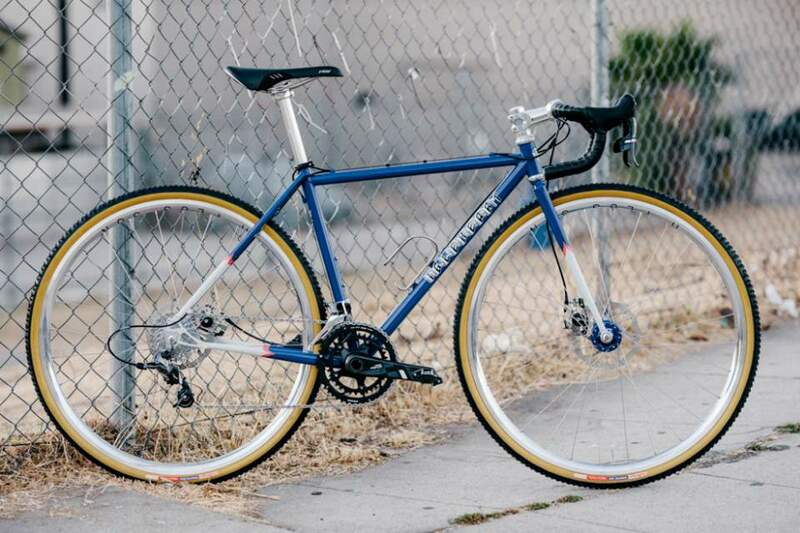 No two bikes are identical and each one reflects a combination of his twenty-five years of professional experience as a framebuilder and the rider’s individual wants and needs.